V. S. Gaitonde received his diploma in painting from Sir J. J. School of Art, Bombay, in 1948. Though considered a foremost abstract painter, he preferred to call his art ‘non-objective’, asserting that there is no such thing as abstract painting. In the early years, Gaitonde was pulled into meetings of the Progressive Artists’ Group impressed by his work. The first prize at the Young Asian Artists Association in Tokyo in 1957 and a Rockefeller fellowship in 1964 offered proof of his talent. The textural structure with the interplay of colour in Gaitonde’s paintings is his central conductive device. His compositions, inspired by zen philosophy, possess what might be called animation: a kinetic power that imparts movement to his delicately balanced configurations. For Gaitonde, art began in an intensity that moved steadily towards refining itself. Every moment for him was philosophically speculative and hence nothing prevented him from the realm of his creative impulses in exploring their inward spaces and momentary realities. His paintings refer only to themselves where the process is the result. Working with various mediums, Gaitonde used a roller and a palette knife to thoroughly influence and mix different mediums on the canvas. 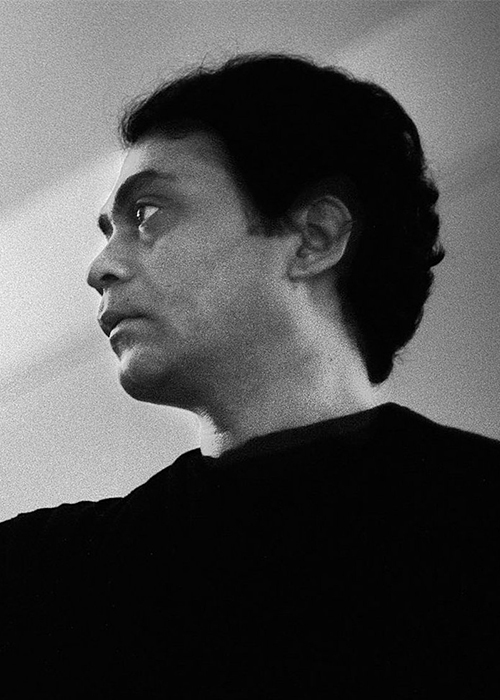 The artist held several exhibitions in India as well as in foreign countries. He was among the first Indian modern artists whose work gained recognition for the high value it created when sold at auctions. 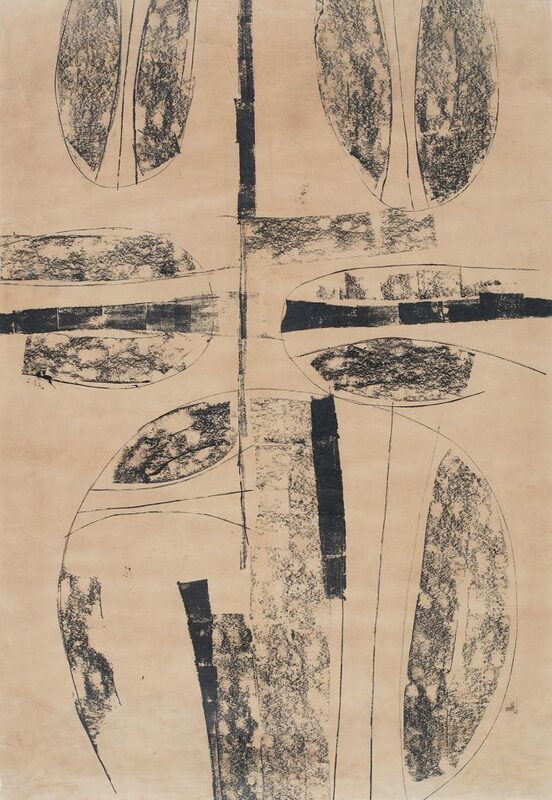 Gaitonde was awarded the Padma Shri by the Indian government in 1971.